Training and planning for a mountaineering expedition requires a lot no matter what, but when you are an adaptive climber it becomes a whole new level of dedication and effort. My journey with climbing started when I was inspired by my friend Nick Hall. He was a rescue ranger at Mt. Rainier National Park. Unfortunately, he lost his life while performing his duties during a rescue. I had often looked at his pictures of the amazing places he would go on social media and had thoughts of some day seeing those for myself. The day he passed it lit a fire in me to make this happen. So I went to Google and found Paradox Sports, a non profit out of Colorado that helps people of all abilities learn to climb. My long-time friend and inspiration - Nick Hall. Climbing El Capitan had always been a dream of mine ever since I saw Mark Wellman in Sports N’ Spokes magazine when he did the first adaptive ascent. With the help of numerous incredible people, I achieved El Cap. I can’t stop there though. I still need to honor my friend Nick and see what he saw on Mt. Rainier. I am now in the process of planning for Mt. Rainier. Climbing Mt. Rainier will be quite different than El Capitan since Mt. Rainier is more mountaineering than rock climbing. 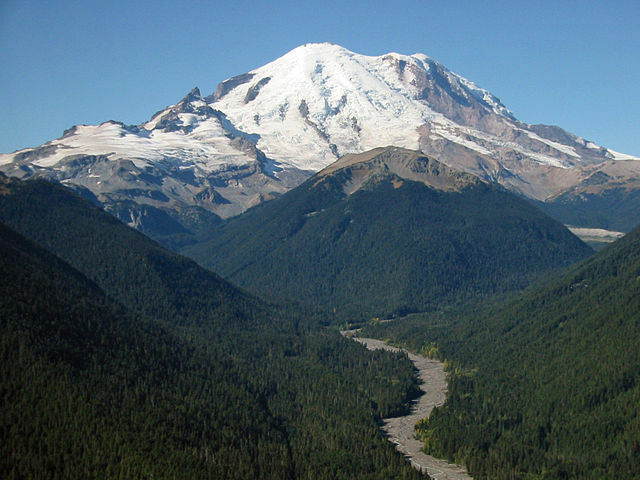 According to the National Park Service Mount Rainier is “the most heavily glaciated peak in the contiguous United States.” The mountain, which is an active volcano, is 14,410 feet. To reach the summit, you gain 9,000 feet in around 8-10 miles. That is a very steep and rapid elevation gain. Because the mountain is big and located in the Cascades it catches the moisture from the Pacific Northwest coast and dumps an incredible amount of snow – even in the summer. The weather is serious on this mountain. Planning for an adaptive adventure is much more complicated than planning for someone who can just call up some friends and say “let’s go adventure!”. 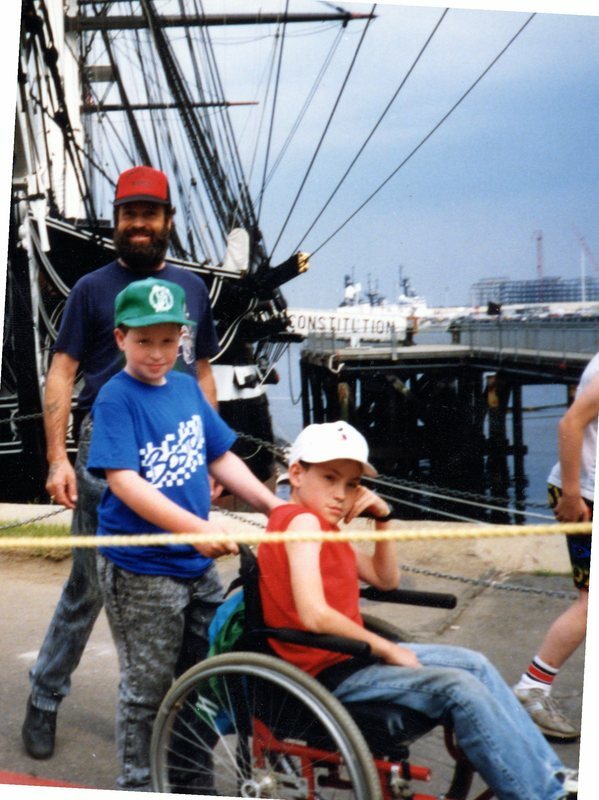 An adaptive adventure takes a lot of people to access some of the areas where we do things. For instance, it took 12 people to carry me to the base of El Cap just to start the climb. We are planning on about 7 days from arrival to departure, so 5 days of actual ascending and descending (most people take 1-3 days for the climb). There will be up to 12 people on the team - the maximum a permit allows. There are lots of additional things to plan for with adaptive climbing – like, for example, the dreaded bathroom activities. I can’t just stand up and pee off the side of the mountain or crouch for the other thing! For my El Capitan ascent, I brought a foldable camp toilet and used trash bags in it. I am expecting to do the same thing for Rainier but am not sure yet if that is the best idea since I will be on a steep slope. Another thing to consider is keeping my skin and body healthy for 5 days in the extreme elements of Mt. Rainier. What if it’s too cold? I have no way of knowing if my legs are too cold without actually touching them. What if I get an abrasion or worse yet a pressure sore? Because of bad circulation in my lower body, I don’t heal as fast so that can be life-threatening if I get a sore. The current plan is to ascend up a glacier on the Disappointment Cleaver route using a sit ski. The team will fix ropes for me to do horizontal pull-ups using an ascender attached to the ski. To get down, I am hoping to use my Mono Ski, at least for some of the distance. Rainier has some crevasses and rock fields, so I am not sure how much ground can be skied down. I also need to determine the budget and how to fund the trip. Food, lodging, travel, and guides for 12 people over 5 days are pretty expensive. In addition to plenty of food, a lot of extra gear is required to pull off something like this - ski, ropes, harnesses. People sometimes talk about the junk show on a climb, when people bring a lot of gear so you can just imagine what a junk show my adventures will appear to be. We are exploring different scenarios for this to work, such as people working in shifts, setting up camps and food stashes, etc. to see which is most feasible and affordable. How many members of the team do you have identified? I have over 20 in my planning group but that will probably dwindle down to 15 or less. I have basically all the same people that helped with El Cap ready to go on this one if needed. Of course this requires different skills, so I have to consider that. Do you have or need a team leader? Right now the plan is for Kurt Wedberg to lead the team but I am also looking at friends who are guides as possibilities as that will cut the cost. Do you need volunteers with a certain amount or type of experience? For some of the volunteers not a ton of experience will be needed as they can carry loads to the various camps. For the people on the actual ascent team they need glacier, crevasse rescue, and mountaineering experience. Are you working with an organization? I am not working with any particular organizations yet but would love the opportunity for sponsors or any other help that could be provided. Do you have to make special plans with the park service? I have spoken with friends who work within the park service and I am going to definitely work closely with the Mt. Rainier National Park service to make this a well-planned trip. What are you doing for physical conditioning/training? How frequent and how long? training. I trained in my friend Sean O’ Neills tree doing pull ups on the rope. This time I am just training in a gym for now until I can get some training trips in with the ski next winter. I am also trying to get the ski that I will be using either built or borrowed and shipped to Maine for next winter. I will pick a few 4000 footers in New Hampshire and test things out that way. When do you hope to do this? I am planning for June 2019 to make this ascent. I was planning for 2018 but logistically it wasn’t coming together so I am putting it off a year to make sure everything is right.